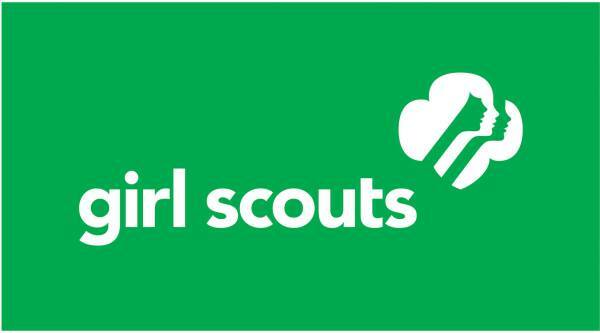 Bel Air has an all Girl Scout School Photo at 9:10 at the flagpole. Valentine Hills has an all Girl Scout School Photo at 9:30 by the retaining wall. Girls should wear their uniform or Girl Scout attire and be photographed to qualify for the River Valley's Spirit Day Patch. Room 224 New Brighton Community Center 6:30-8:00pm The Troop Leader and cookie manager from every Troop needs to attend this training. Recognition event for Troop Leaders and Adult volunteers, park clean up, badge work displays, and bridging requirement activities. We will Discuss Upcoming Winter Events. We will have a representative from Wells Fargo available to set up New Troop Checking accounts. We will discuss Fall Product Sales and the event calendar for 2017-2018. We will discuss Cookie Sales, and planning for the Family Giving Me and My Special Guy Dance. We will Discuss Volunteer Recognition and Court of Awards. We will discuss Volunteer Recognition and Court of Awards 2018. We will discuss Summer Activities.